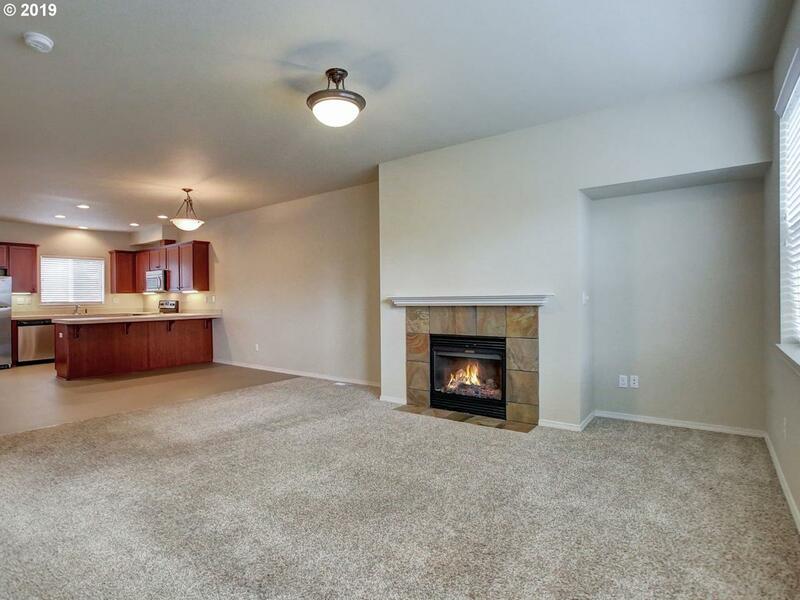 Light and bright home in Multnomah Village! Built in 2014, this home is still like new! Updated kitchen with cherry colored cabinets and stainless steel appliances! 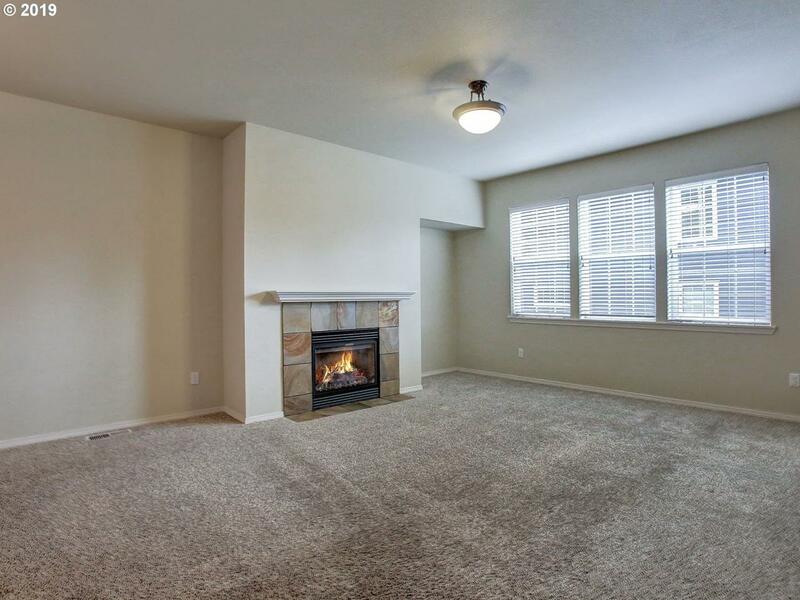 Large living room has gas fireplace and newer carpet. Large garage is perfect for parking or additional storage for toys! 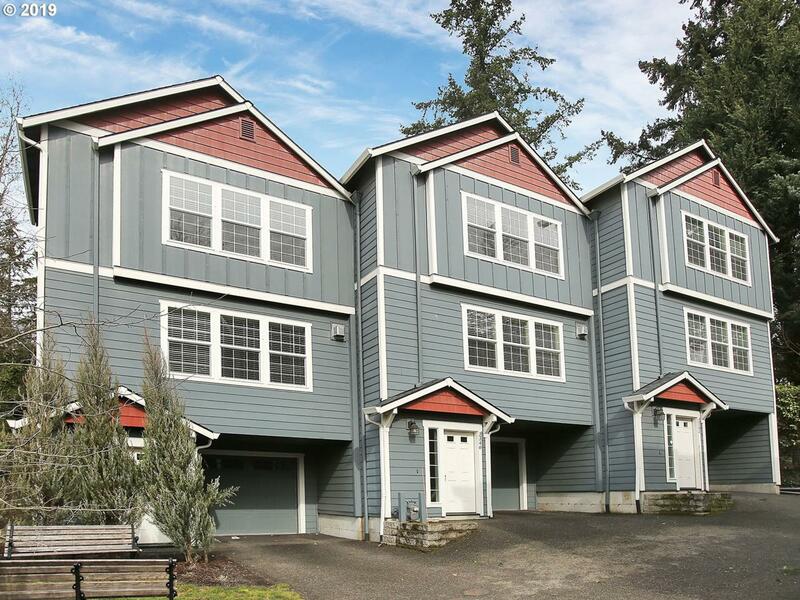 Private location close to Eagle Seafood and Meat, Grand Central Bakery, and Multnomah Deli. Many nearby parks include Spring Garden Park and Tryon Creek. Listing provided courtesy of Taylor Group Realty.